Nagkesar (Mesua Ferrea) Flower: Nagkesar is mostly indicated in the bleeding disorders like piles, menorrahagia, metrrohagia, Epistaxis because it pacifies the pitta that is it maintains the heart imbalance. Description It helps to strengthen the muscles, tighten the skin and helps to keep the skin radiant and glowing. 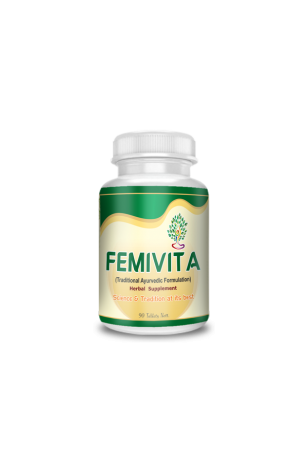 A herbal tonic provides overall female health and well being for adult female of all ages. Useful from menarche to menopause and a general body tonic after menopause.